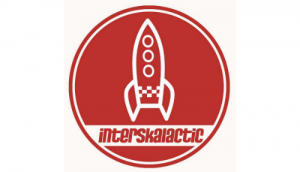 Interskalactic are a brand new Ska band in this sector of the Universe. 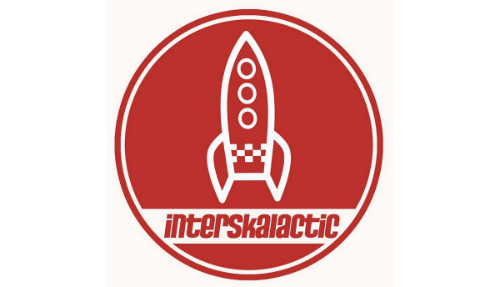 Playing traditional, old school, first wave, big band Jamaican Ska. The likes of which has not been explored before in Dublin!